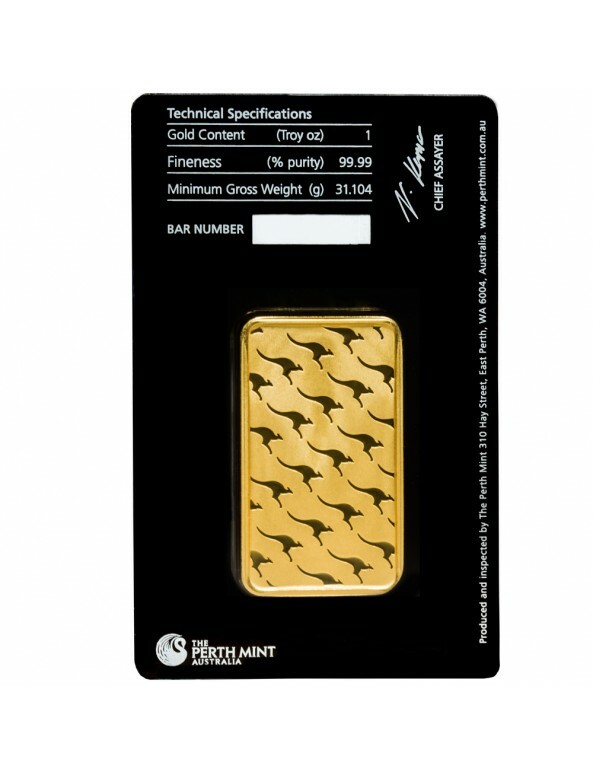 Due to persistent packaging issues, we have discontinued these products until Perth Mint implements a permanent solution. 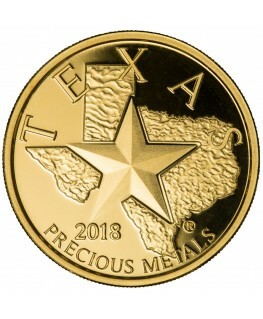 We will continue to offer a bid to customers selling to us. Recognized for the remarkable quality of their gold products, the Perth Mint is the oldest currently operating mint facility in Australia. 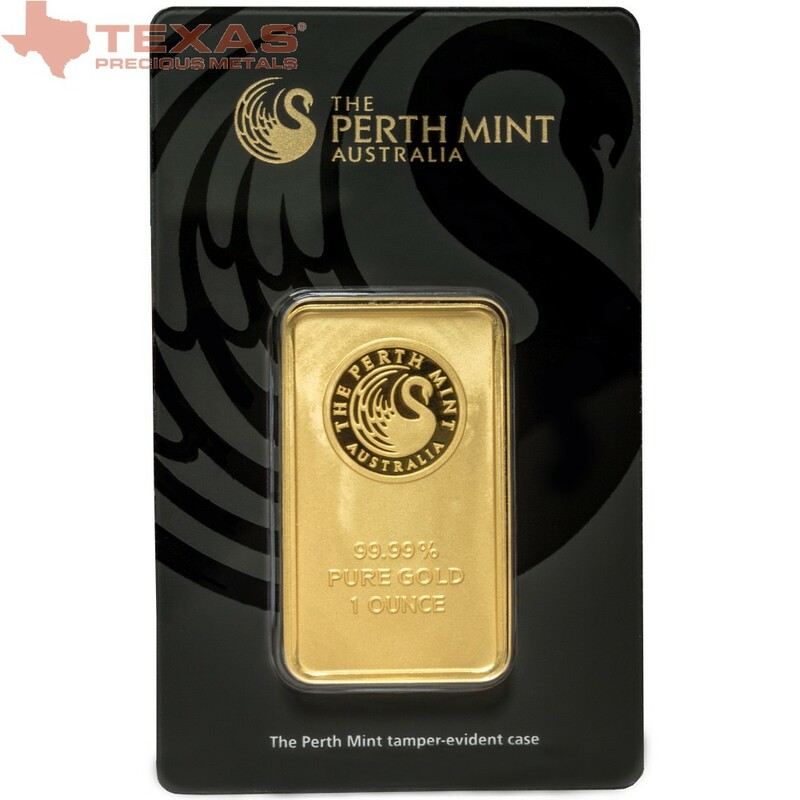 The 1-ounce Perth Mint Gold Bars are IRA approved with a gold purity of .9999 and guaranteed by the Commonwealth Government of Australia. 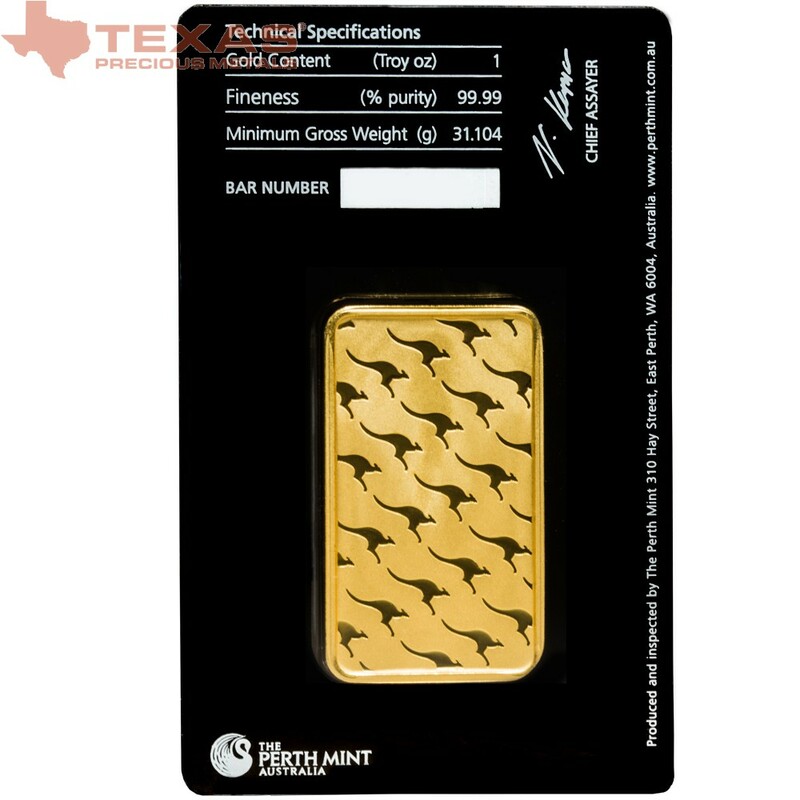 To ensure security and guarantee authenticity, each bar is packaged and sealed in a black Perth Mint tamper-evident assay card, which includes a unique designated bar number and the signature of the chief assayer. In the upper half of the bar’s obverse, a circular stamp declares “The Perth Mint” across the top with “Australia” nestled on the bottom of the ring. 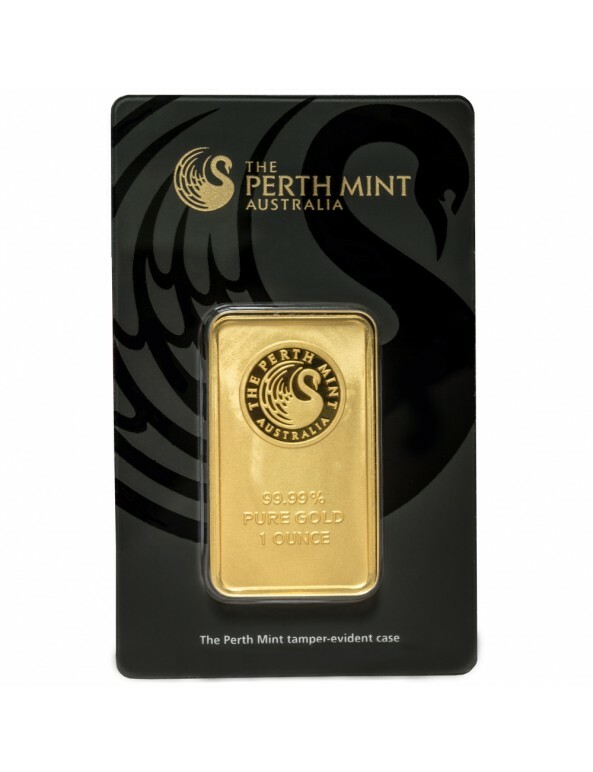 The swan of The Perth Mint logo sits ensconced in the center of these words. 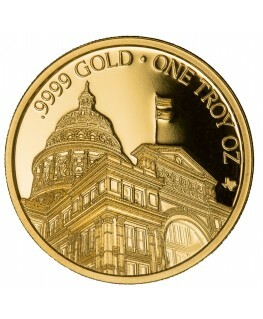 On the lower half of the obverse, the bar’s purity, metal content, and weight are identified in raised lettering. A lipped edge rims the rectangle on both faces. Patterned across the matte gold of the reverse is the well-known Australian Kangaroo in high-shine, positioned toe-to-tail in diagonal lines.